yes, there is the chao contest!! post a video and photo of your chao!! dont make a cheat or post a chao of other peoples, is you are i know!! 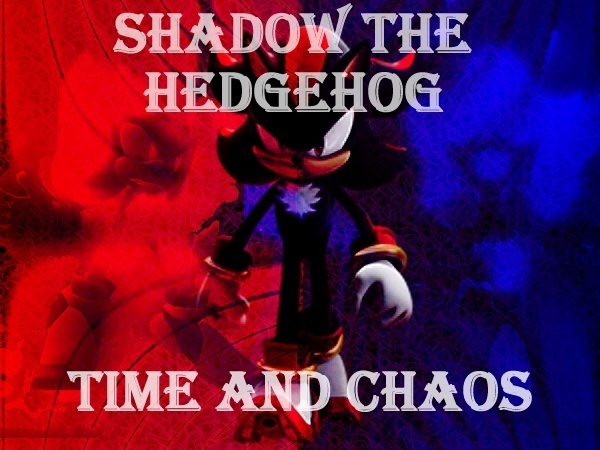 the chaos are rating for the user's and my, i can participe in this forum, and the best chao win!! 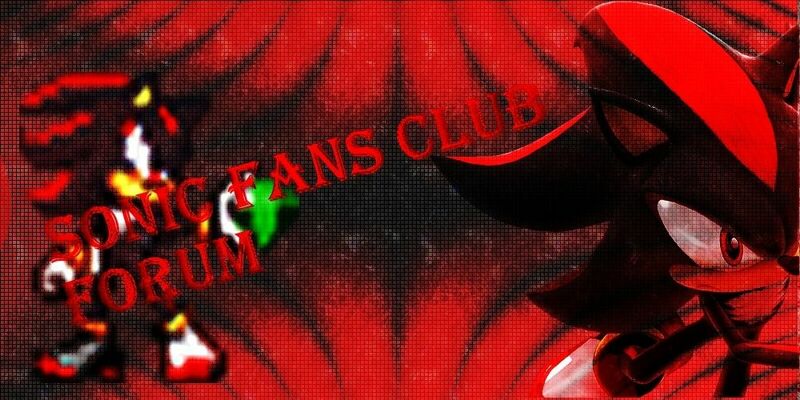 the susbribes is now open, write your user nane and the nane of your chao, the contest begin in the next week!! i havent a clue what im doin? dont forget enter the friday of the next week to begin the contest! !